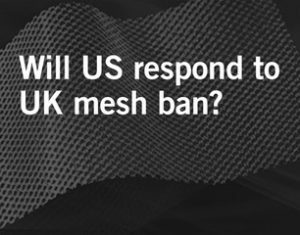 Companies continue to manufacture and distribute hernia mesh medical devices for doctors to use on patients even after numerous recalls. 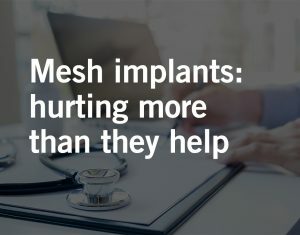 Lacking stringent testing and regulation, hernia mesh implants created severe and potentially life-threatening complications — and 50,000 lawsuits. 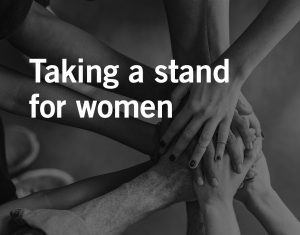 Choosing profits over women’s safety continues to be a battle worth fighting against. 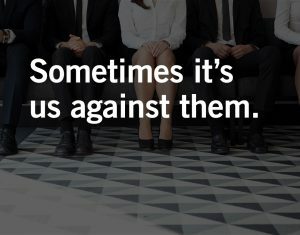 March 9, 2018 AAJ article highlights the ongoing problem with corporations choosing money over honesty and consumer safety. February 8, 2018 UK health institute is to recommend that vaginal mesh operation be banned from treating organ prolapse in England. C.R. 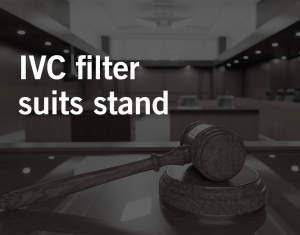 Bard’s argument to get out of multidistrict litigation is denied. 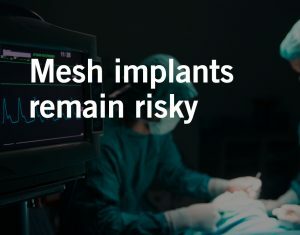 January 18, 2018 A consistent chain of behavior demonstrates Ethicon’s disregard for patient safety, making profit its first priority, and dragging its heels on reprinting mesh instructions with proper warnings. 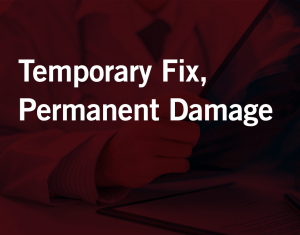 January 10, 2018 On Monday, November 27, the Supreme Court declined to hear an appeal from a medical device maker. 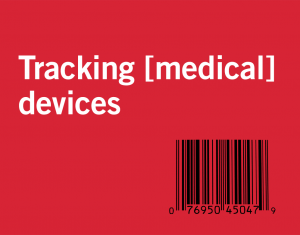 Identification numbers are key in tracking Medicare spending on recalled medical devices and protecting consumer health. 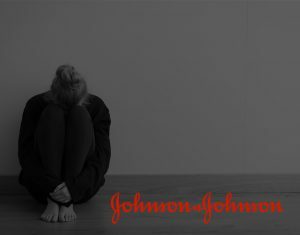 A jury verdict of $57 million was handed down against Johnson & Johnson and awarded to Ellla Baugh, a Philadelphia woman who was injured by a commonly used product: transvaginal mesh.